Best Primavera Online Training in India is provided by CREDO SYSTEMZ. We provide case study and practical training and improve the technical knowledge of the candidate. “Primavera P6” Professional Project Management is the powerful tool for managing and executing projects in an organized manner at global level. Ranked No.1 best primavera online training in India by experts. It provides an easy solution to project managers and planning engineers for managing projects of any size, get used to various levels of difficulties arise within a project and smartly scales to meet up the needs of your organization. Widely used in the industries such as construction, engineering, energy, aerospace, transport and security, as well as in many other industry sectors. 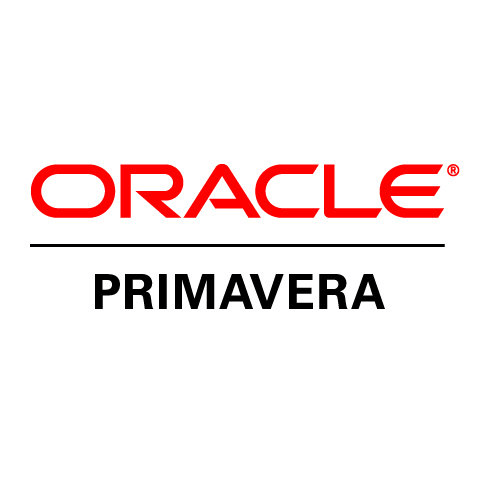 Primavera helps to plan and manage your project activities effectively. Helps to plan and track budget and actual costs of resources and other project expenses. It provides clear visibility of what’s going on in the project. It reduces the risk of schedule and cost overrun. Helps to optimize the various resources involved in the project. Huge number of career opportunities available for those who know the Primavera P6 software in various industrial sectors. Primavera P6 project management is a leading tool which offers project management solutions recommended by most of industries such as engineering and constructions, oil and gas industries, high-tech manufacturing industries, logistics and supply chain industries, project oriented industries and so on. Primavera P6 solutions can assist you make enhanced project management decisions by providing start-to-end, real-time visibility into all significant information. Primavera P6 is the only tool used by six figure career planners and schedulers that we are aware of. It’s good for managing thousands of people executing hundreds of projects totaling billions of dollars in a multi user environment where project management ,schedulers , field staff and home office can all access and update the schedule with role based restrictions on what the can view and change. Provides 1-1 individual training on special request. Ranked No.1 best online primavera training in India. For primavera training in Chennai, contact us. Please contact us to book a FREE DEMO SESSION here. 5 out of 5 based on 5562 ratings.